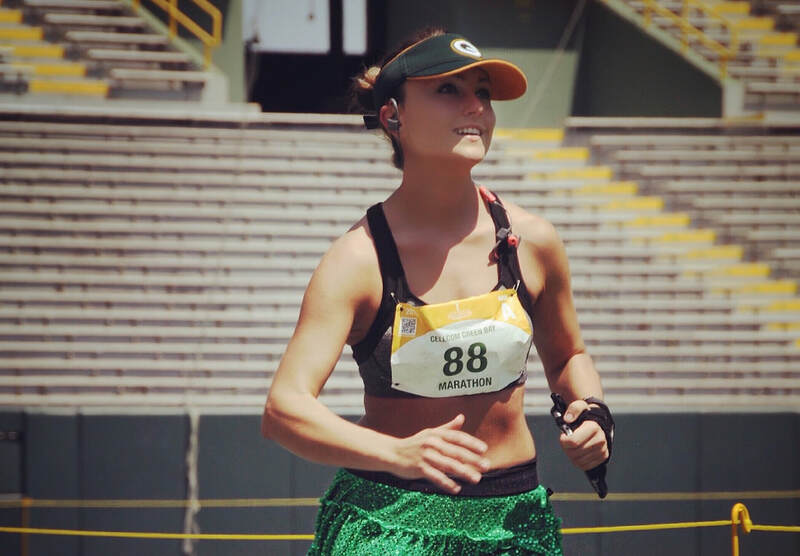 I'm Angie and I have taken the challenge many have before me to complete a marathon in all 50 states! Come along on my journey! I realized my book will take about 25 years to complete, so I figured you can follow me on this life journey in real time, and I'll publish as a book if I ever get the chance. The book is sectioned into the 3 parts of my life... 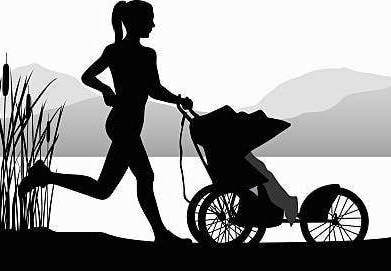 Single Running, Married Running, & Running With Children..